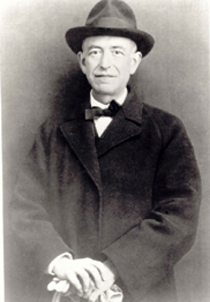 Regarded as the greatest Spanish composer of the twentieth century, Falla developed an interest in native Spanish music - in particular Andalusian flamenco - while studying with Felipe Pedrell in Madrid in the late 1890s. From 1907 to 1914 he lived in Paris where he met, and was influenced by, Ravel, Debussy and Dukas. Works such as the ballet El amor brujo and the one-act opera La vida breve are notably nationalistic in character, though a Stravinskian neo-classicism can be heard in works such as the Harpsichord Concerto, composed when he lived in Granada from 1921 to 1939.